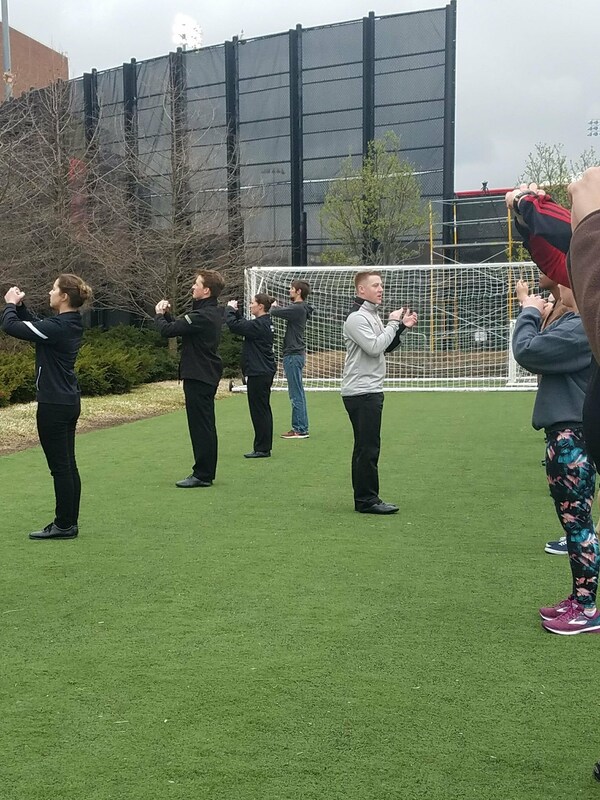 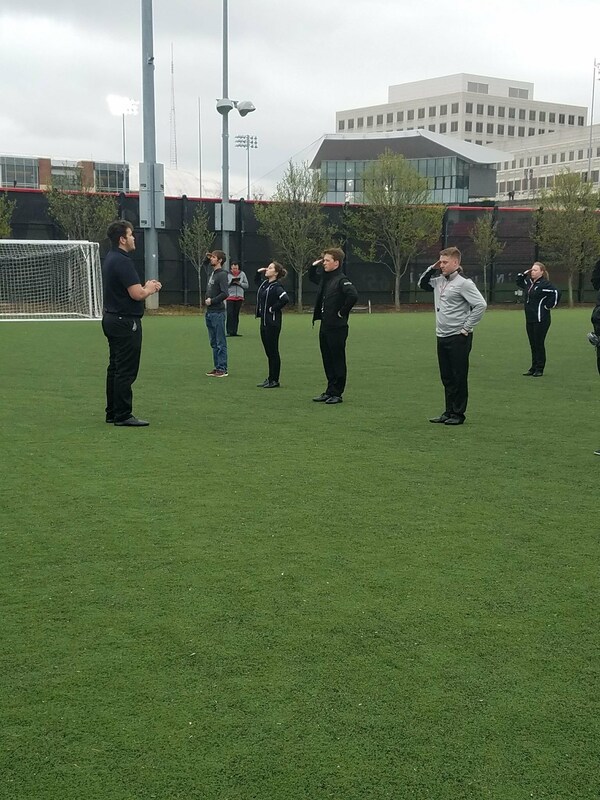 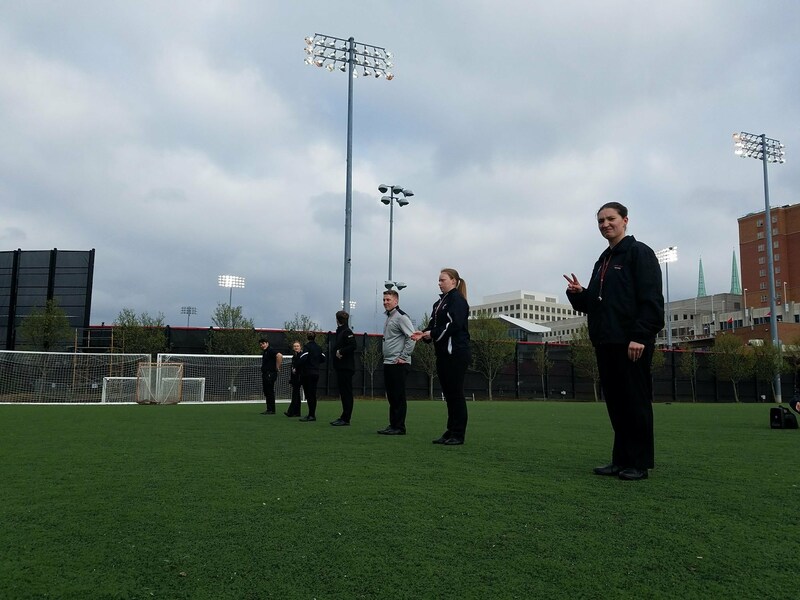 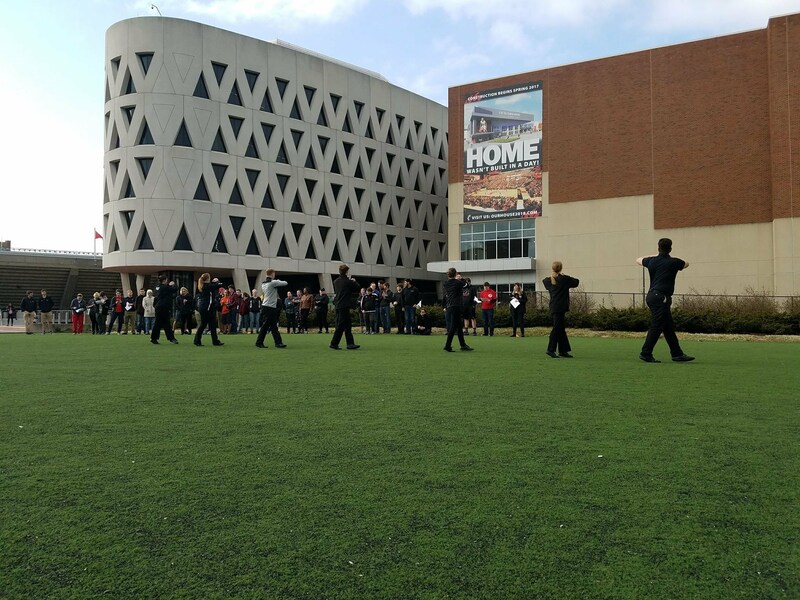 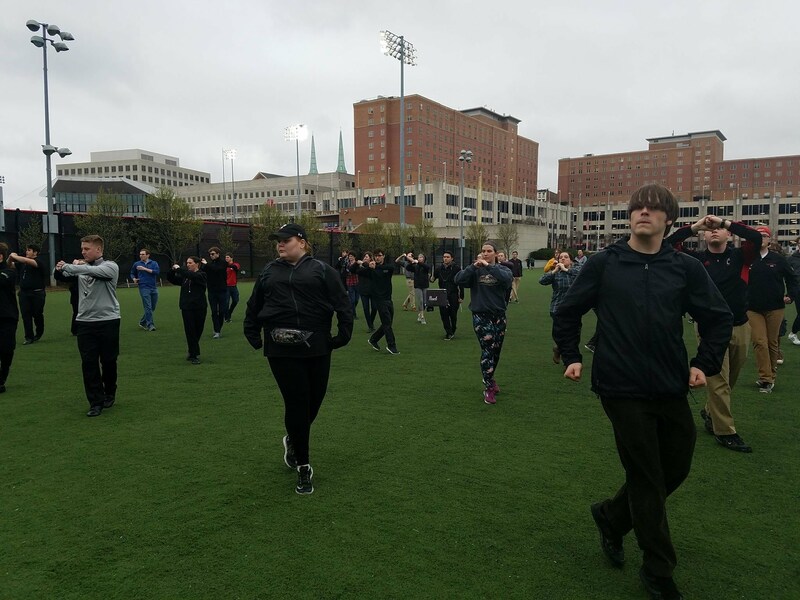 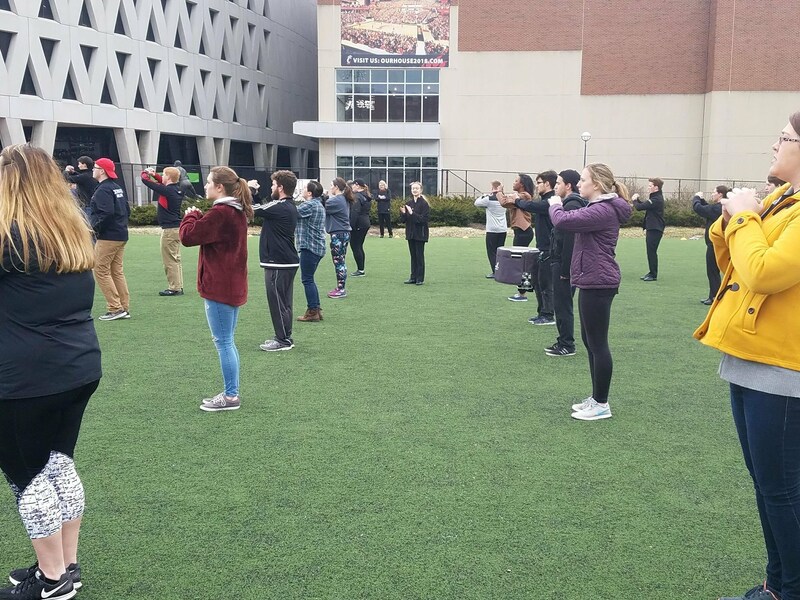 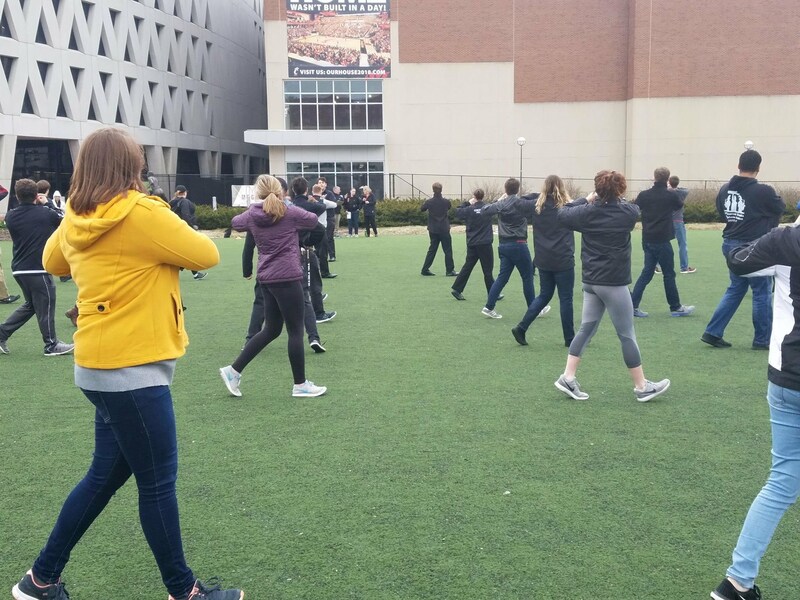 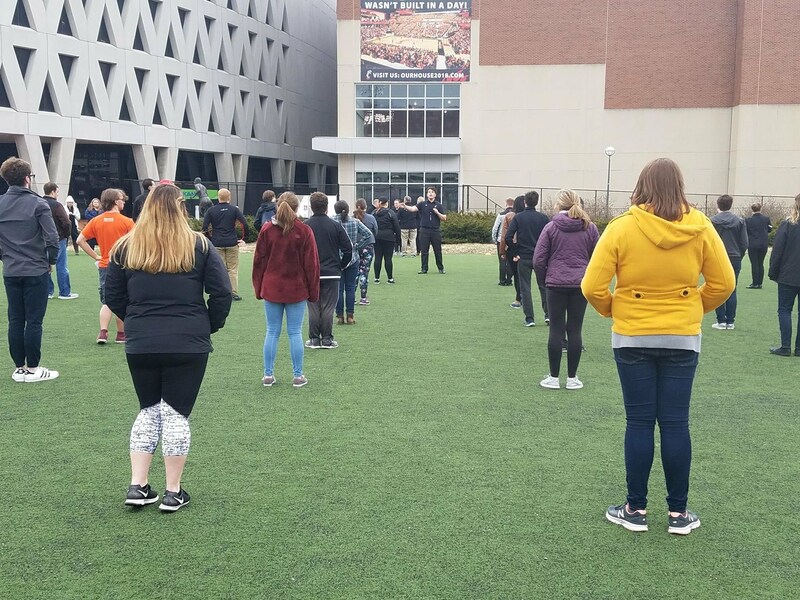 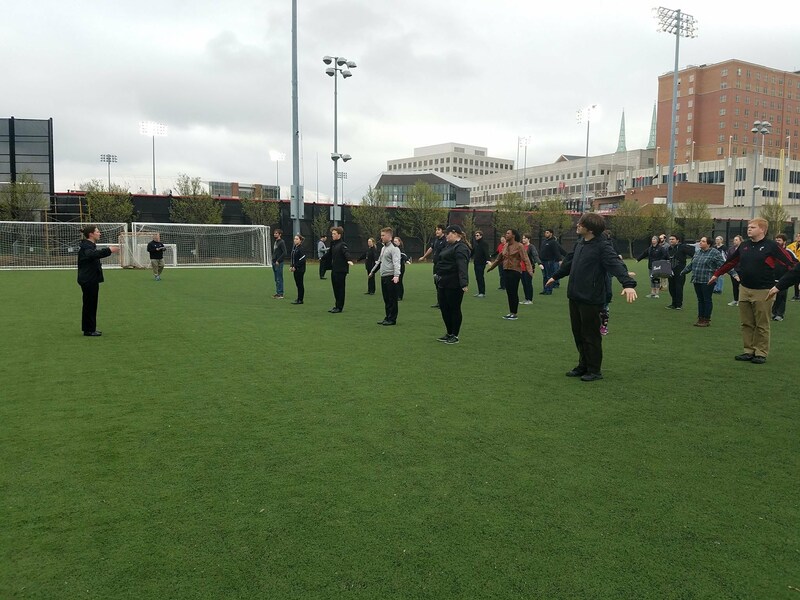 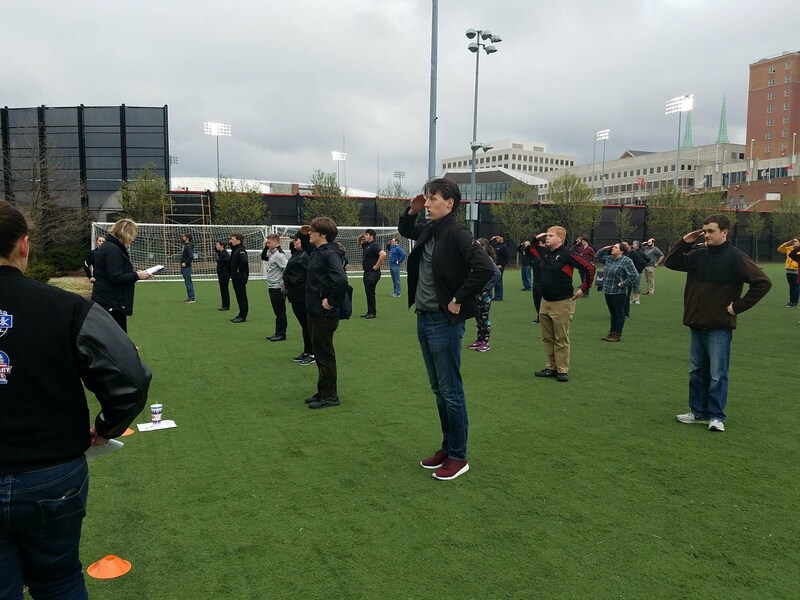 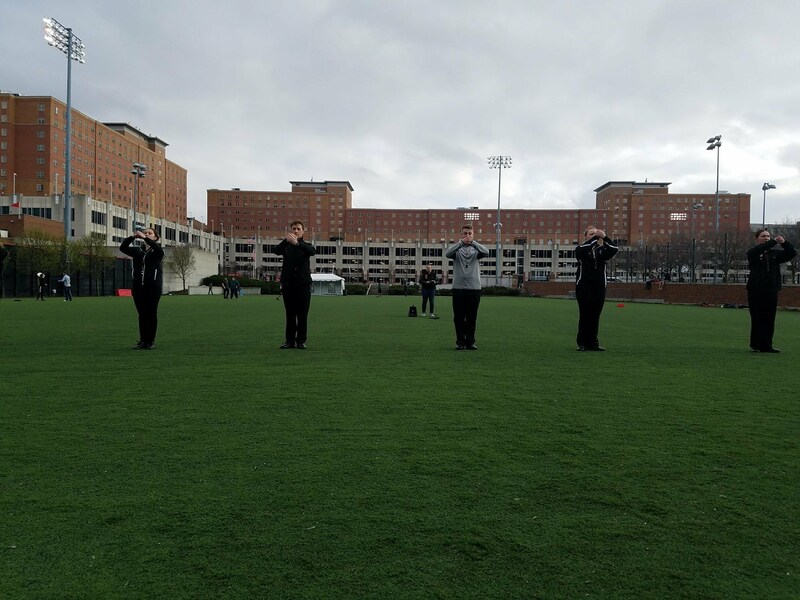 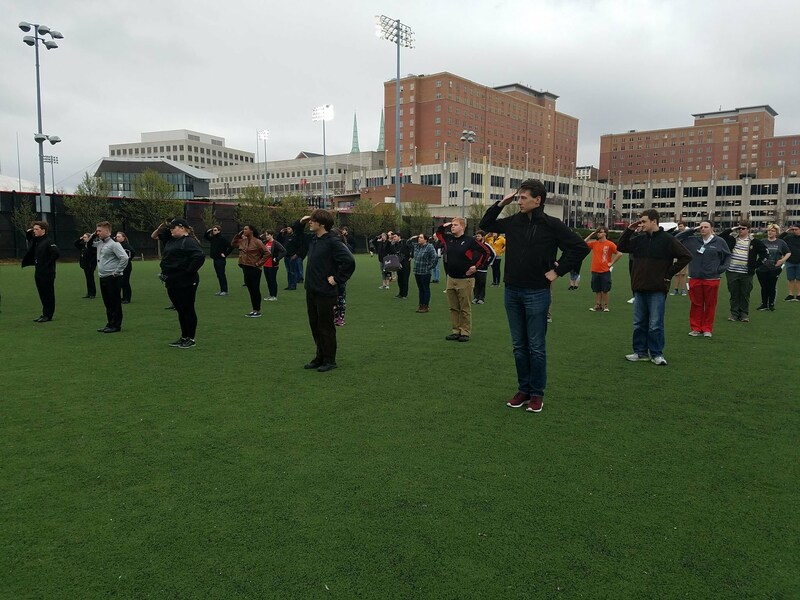 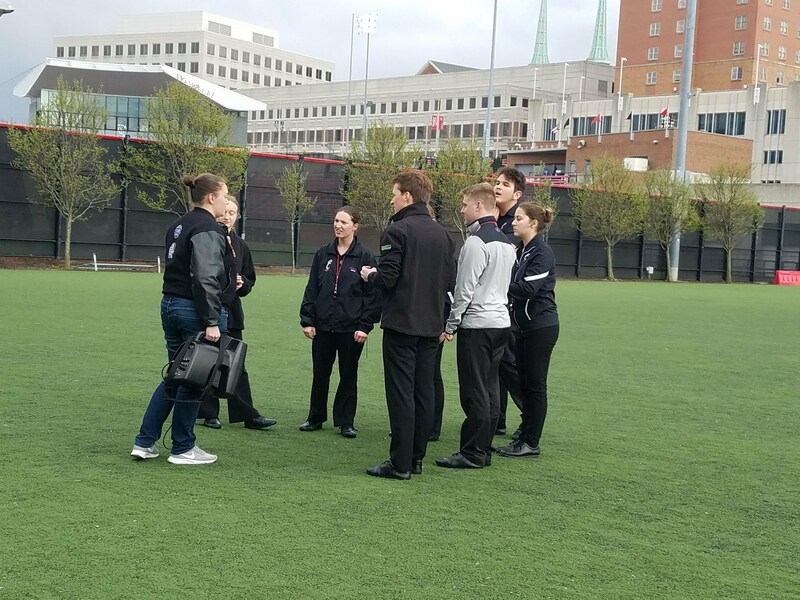 A huge shutout to our team of students who completed the Drum Major Tryout program at the University of Cincinnati! 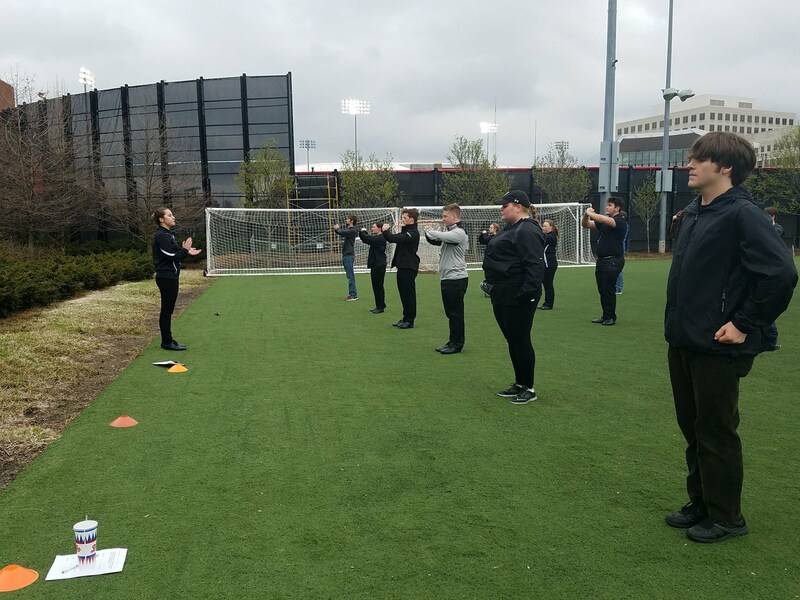 Each student as well as candidates and staff were given a full rating sheet and opportunity to deliver feedback to all candidates. 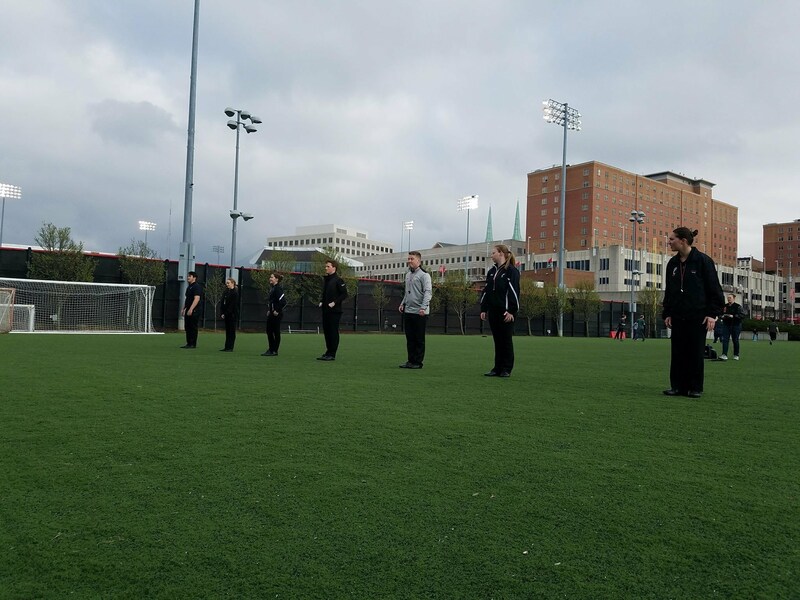 It was a tremendous experience and one in which everyone should be proud!